Hat Size 7 1/8" 7 1/4" 7 3/8" 7 1/2"
Head Circumference 22 3/8" 22 3/4" 23 1/8" 23 1/2"
To get the proper fit in a hat, we recommend that you measure your head to determine your proper hat size. Use a good quality tape measure, such as those used for sewing, to achieve the most accurate measurement. Wrap the measuring tape around your head. 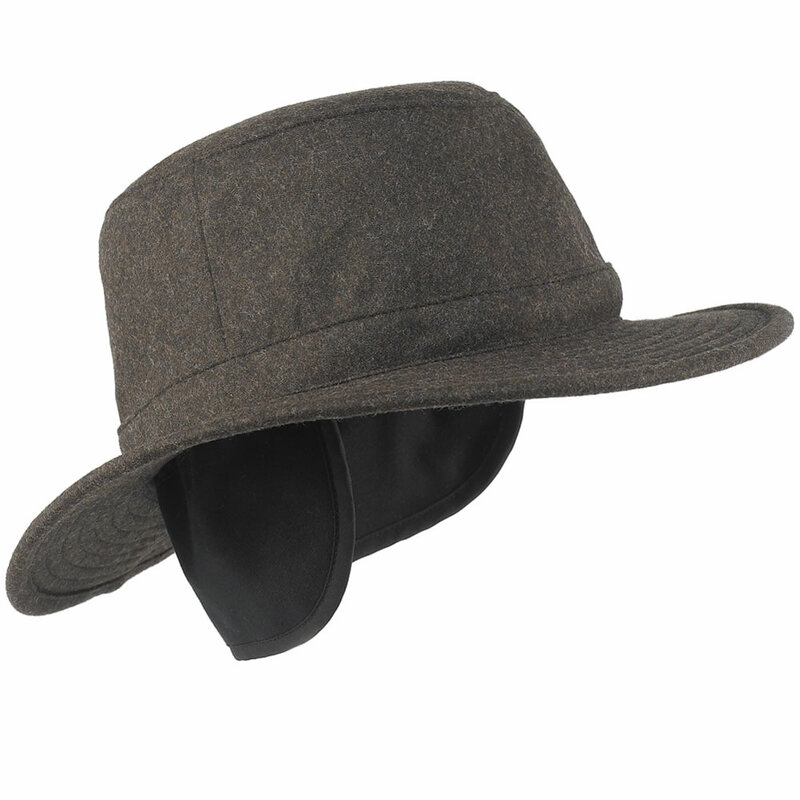 The tape should be placed where you want the hat to rest, usually 1/8-inch to 1/2-inch above the top of your ears. For the best-looking and most comfortable fit, the bottom of the tape should touch your eyebrows while positioned straight around your head. Don't pull the tape too snugly or your hat will fit that tightly. Once you've positioned the tape exactly where you want it, measure to the nearest one-eighth inch, or three millimeters. Measure your head a second and third time to ensure accuracy. 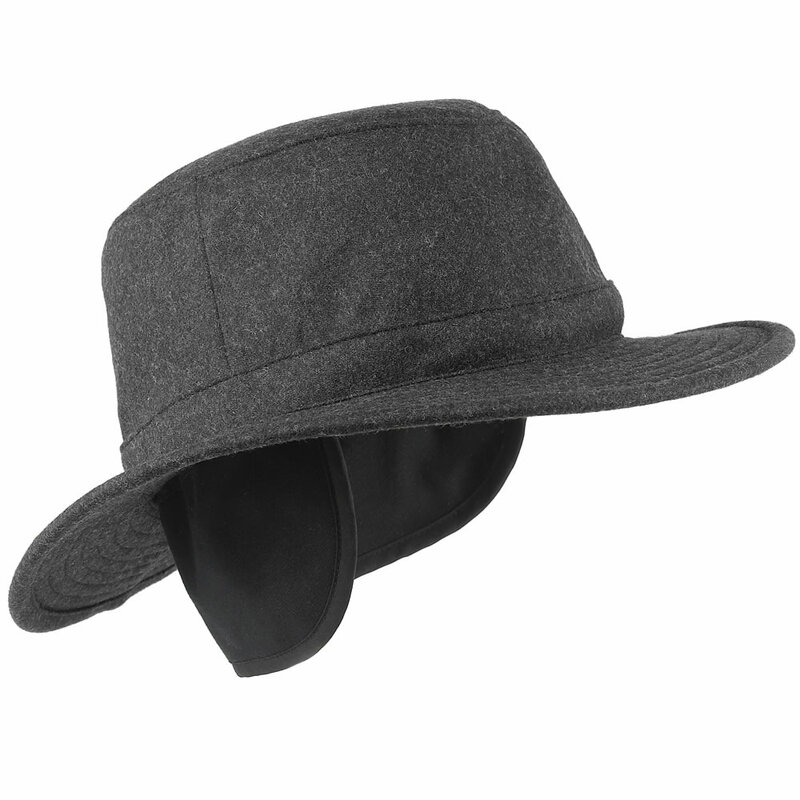 The Better Winter Hat comes with The Hammacher Schlemmer Lifetime Guarantee. Items that we sell are guaranteed for their normal life under standard non-commercial use.